One of the more popular and well designed Android Wear watches of the past couple of years has been the Huawei Watch. The watch, which is still readily available, has outstanding specs, comes in a variety of styles and most of them were priced reasonably well (there are a few higher end luxury models too). It seems fitting then that the Huawei Watch is one of the first watches already out there to get the Android Wear 2.0 update. The update has started rolling out to owners and while it will take a few days (or even weeks) for everyone to get it, know that the update is coming and bringing all the new features of 2.0 with it. It should be noted that the roll out is very limited right now and only a few people have reported seeing it. The official statement from Huawei is that it will be out at the end of the month – but clearly it is either leaked or being rolled out slowly. Much like your Android phone, when you have the update available on your Huawei Watch, you will get a notification and will need to reboot to install the update. It will take about 10-15 minutes and you will not be able to install the update if you are under 75% of remaining battery power. Once the update is installed and your watch restarts, you’ll have a tutorial to guide you through all the new features and functions and, of course, can visit the Google Play Store directly from your wrist to install apps on your watch. As I said, it could take several days for everyone to get the update so patience is key. The good news is, beyond the new LG watches that were announced at the launch of Android Wear 2.0, you will likely be one of the first to have it on your Huawei Watch. Android Wear 2.0 for Huawei Watch has not yet been released. It is scheduled to be released end of March but the exact date is also not know to carriers. 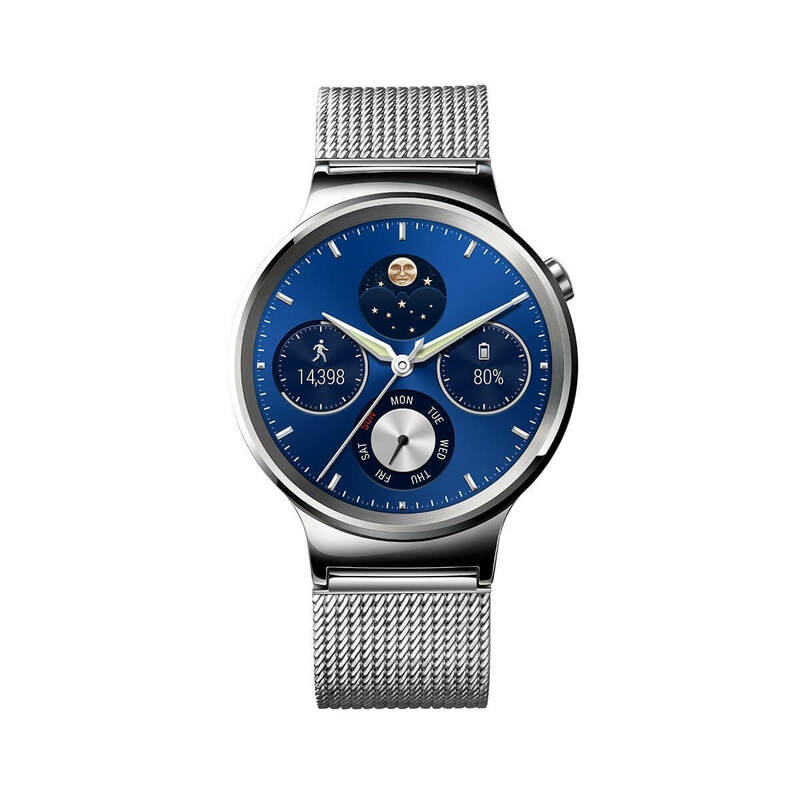 The image of a Huawei Watch with AW2 from reddit (or G+). This image was taken by a former Huawei employee. It’s not unusual that firmwares will be tested by Huawei employees first (internal FUT/Beta, right before rollout starts).